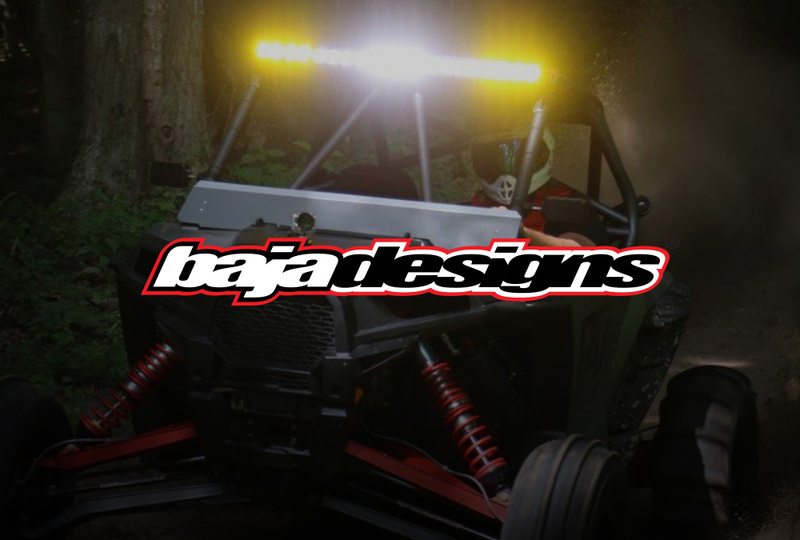 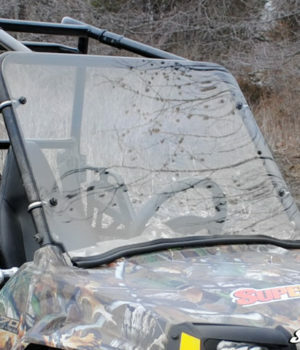 SuperATV Polaris Ranger Midsize Scratch Resistant Full Windshield (2015+) » Bad Motorsports Inc. 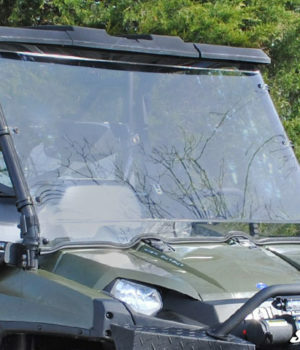 Constructed of 1/4” Makrolon® AR abrasion resistant polycarbonate which features a proprietary hardcoat technology on both sides that offers protection against chemical and UV attack. 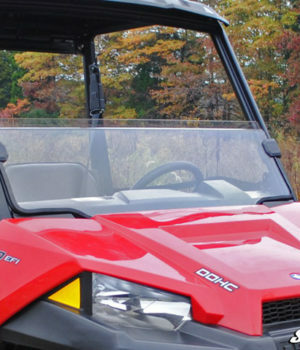 Help protect you and your passenger with this scratch resistant windshield. 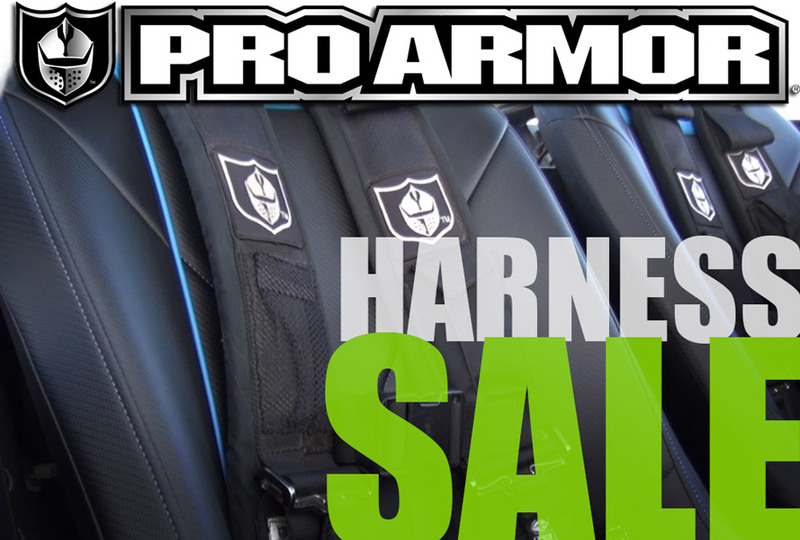 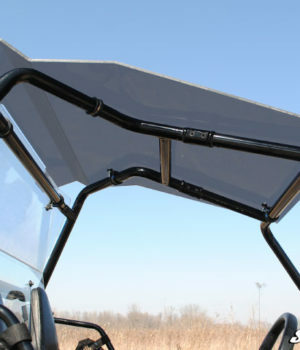 Helps provide protection from sticks and other flying debris while out on the trail. 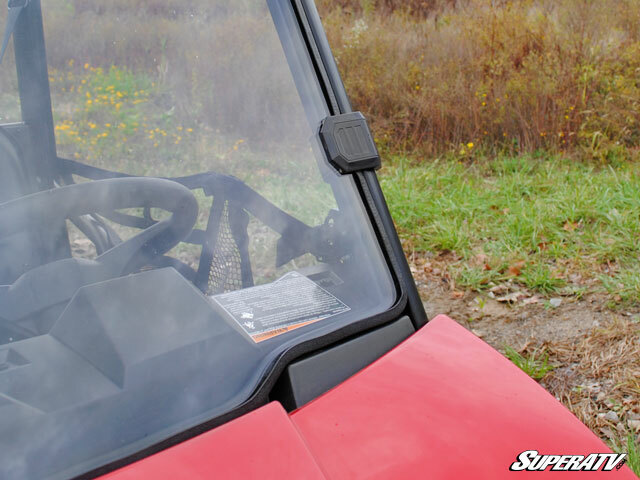 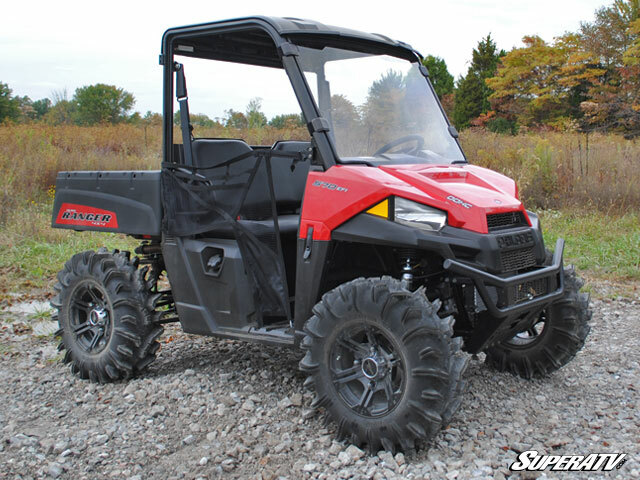 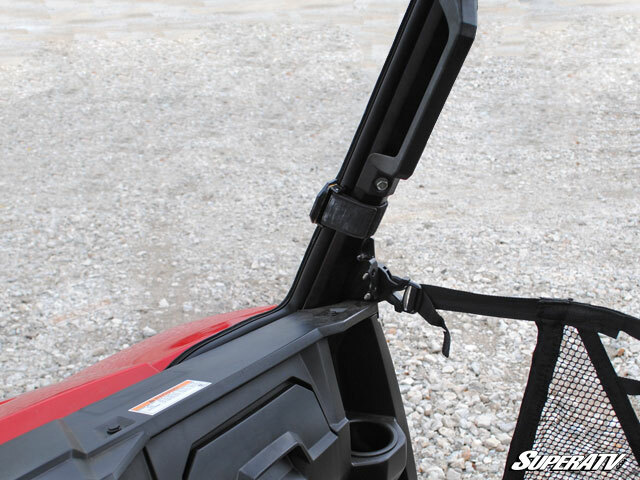 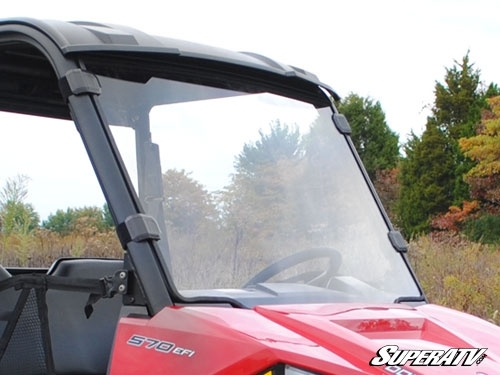 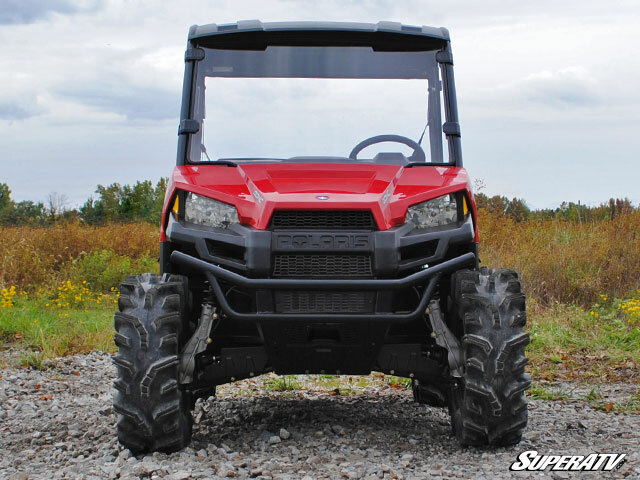 This SuperATV Polaris Ranger full windshield is easy to install and comes complete with all hardware and instructions needed to complete the installation.